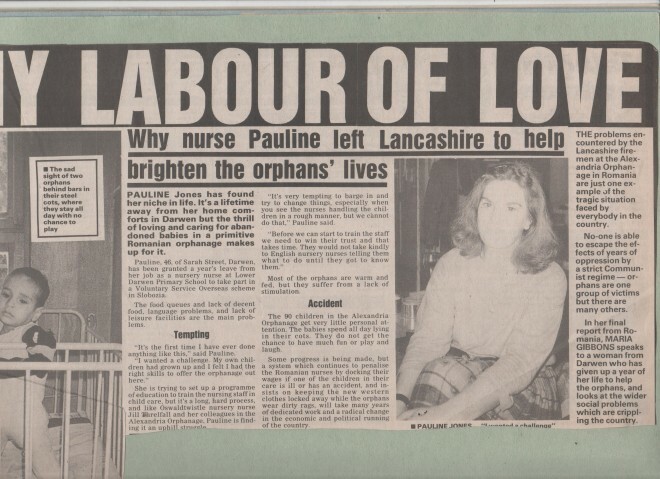 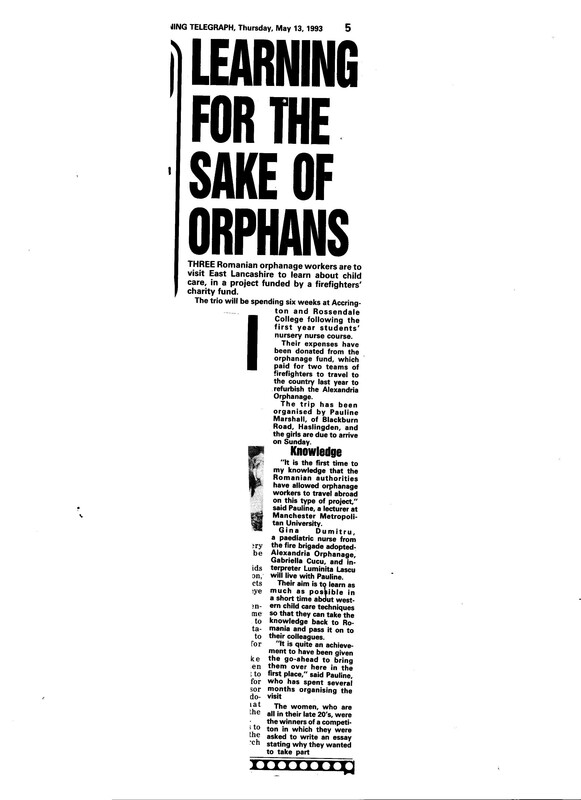 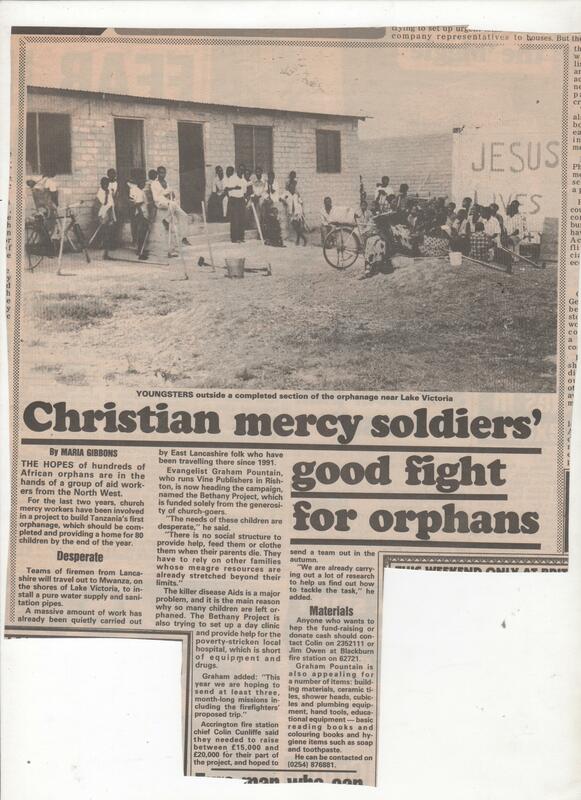 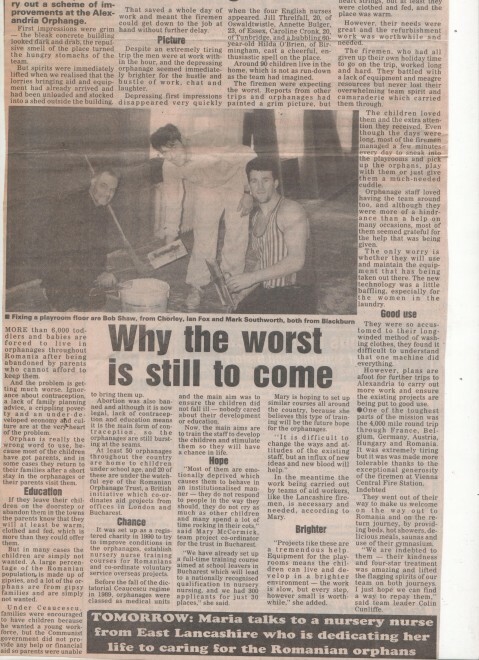 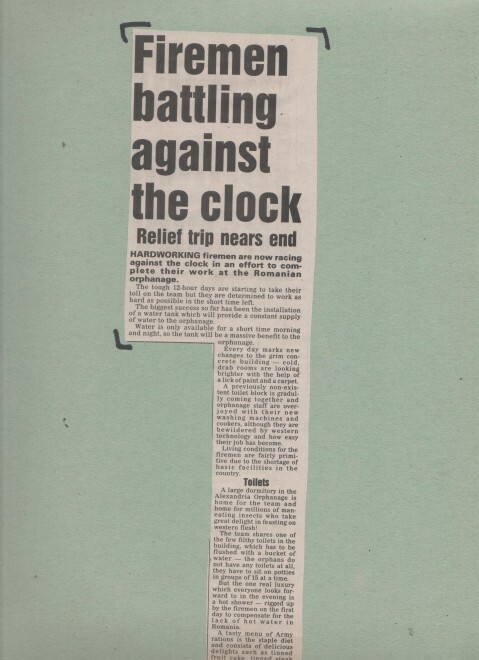 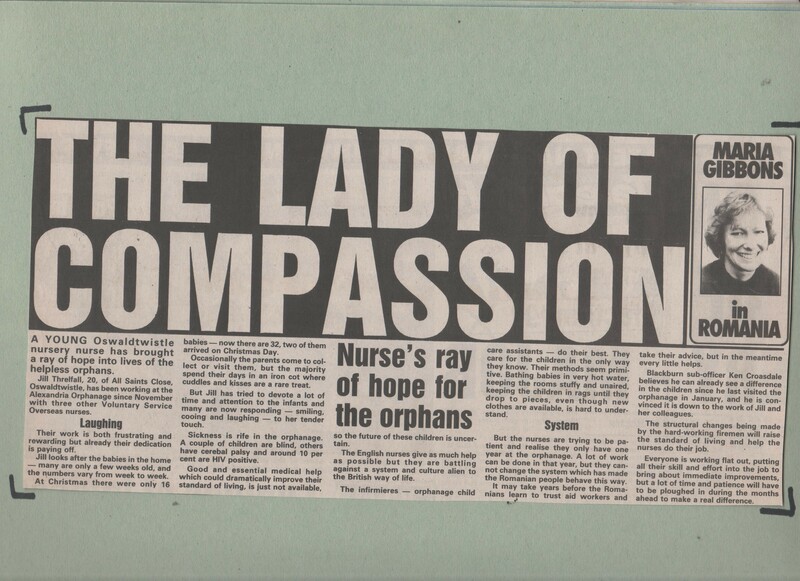 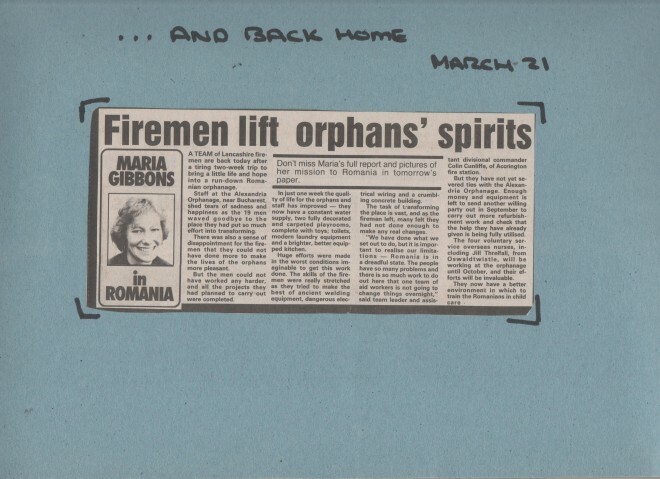 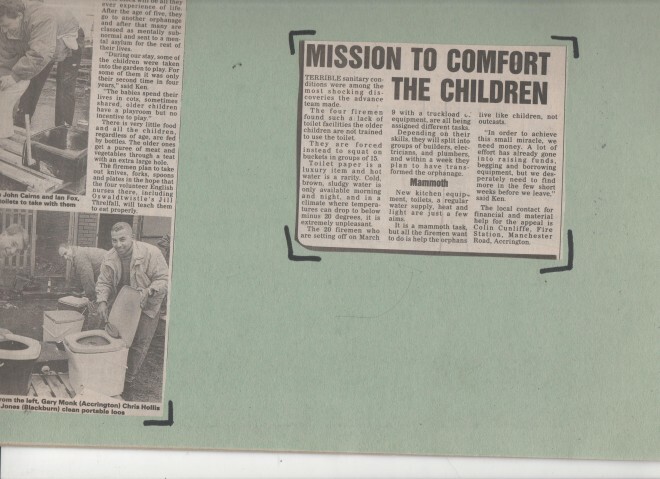 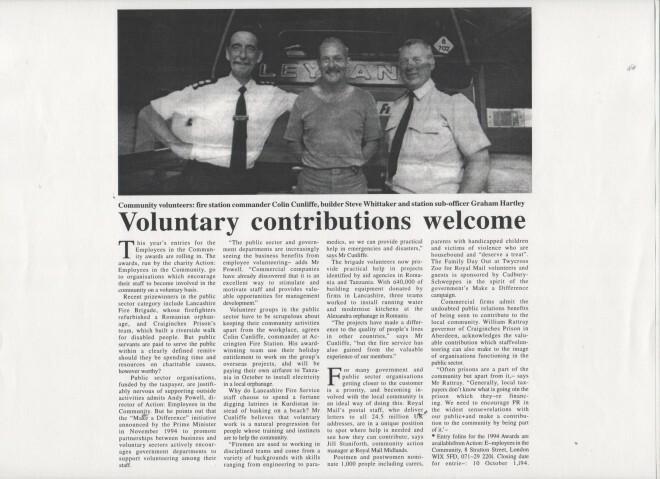 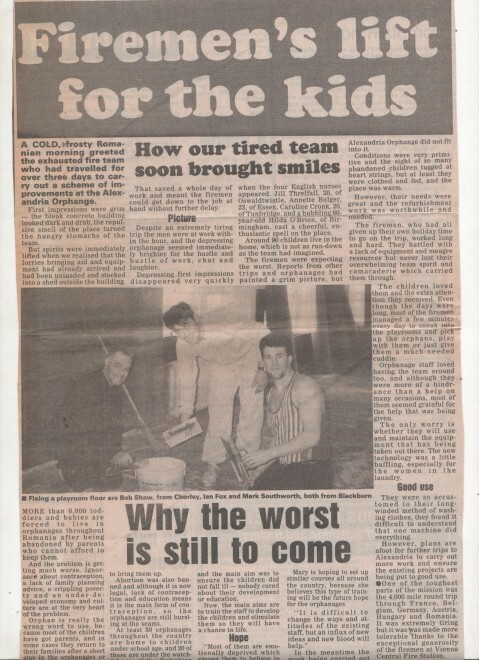 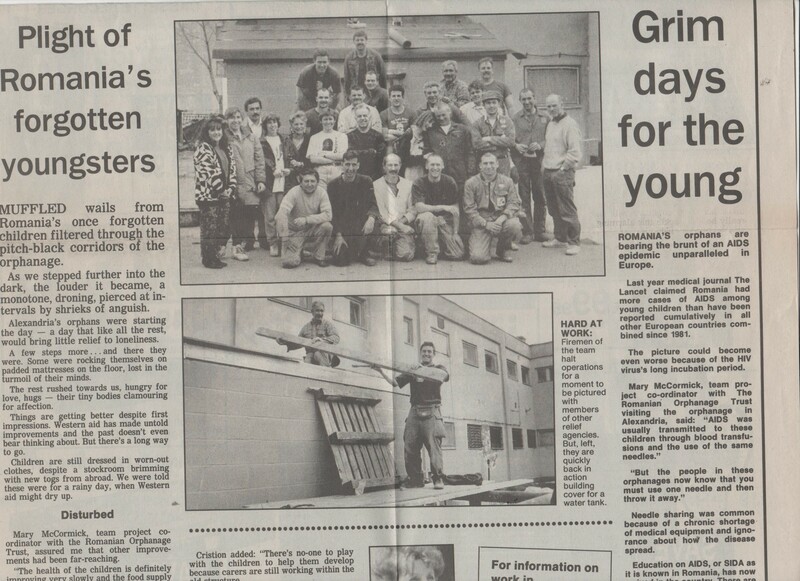 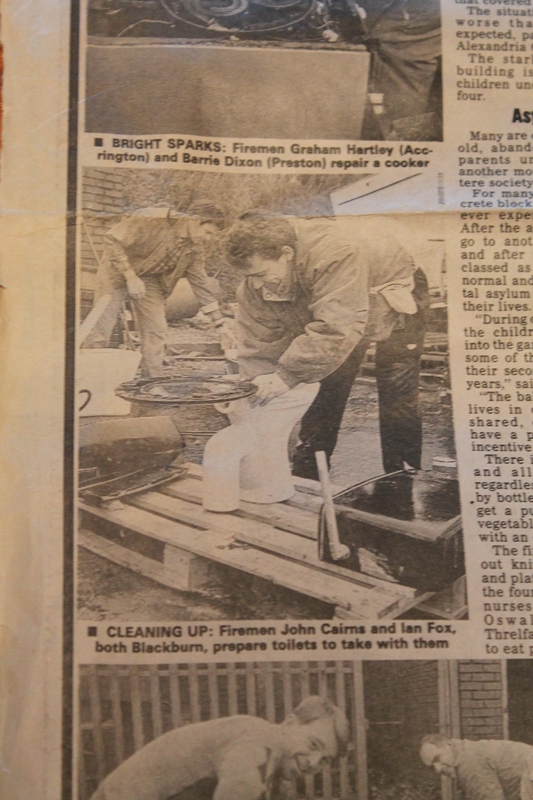 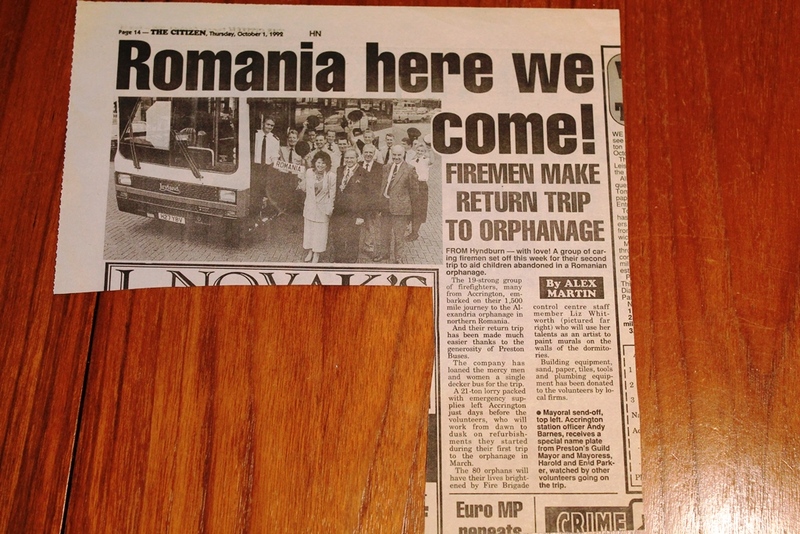 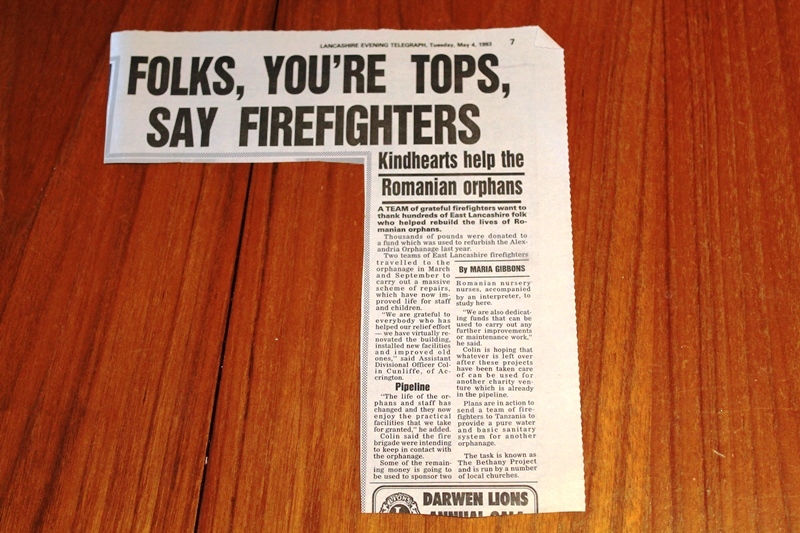 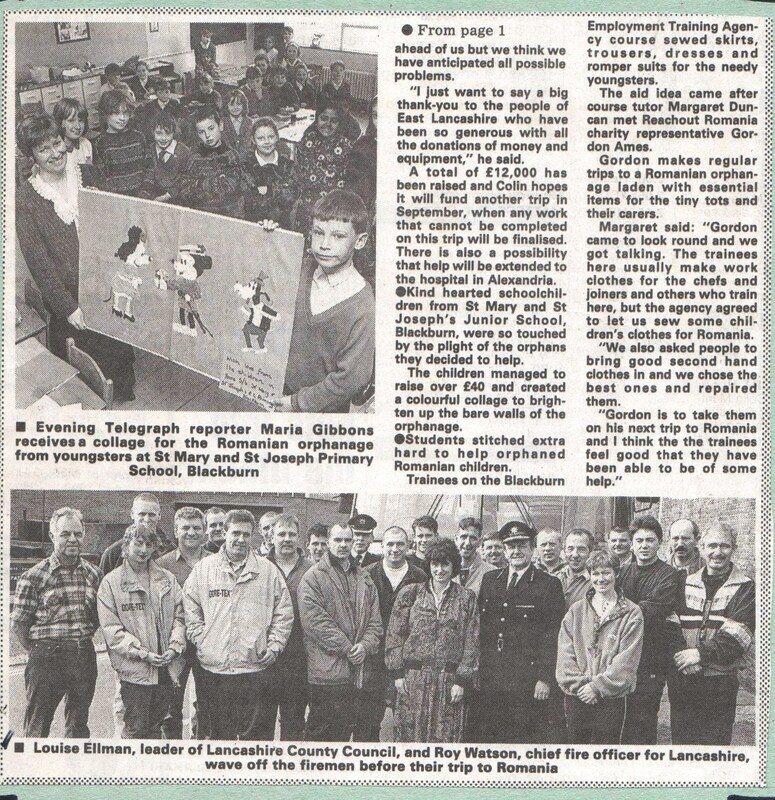 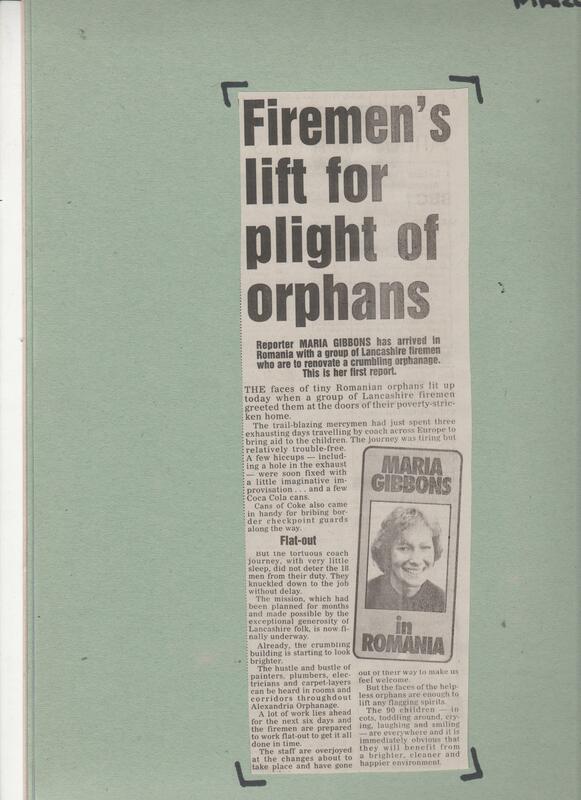 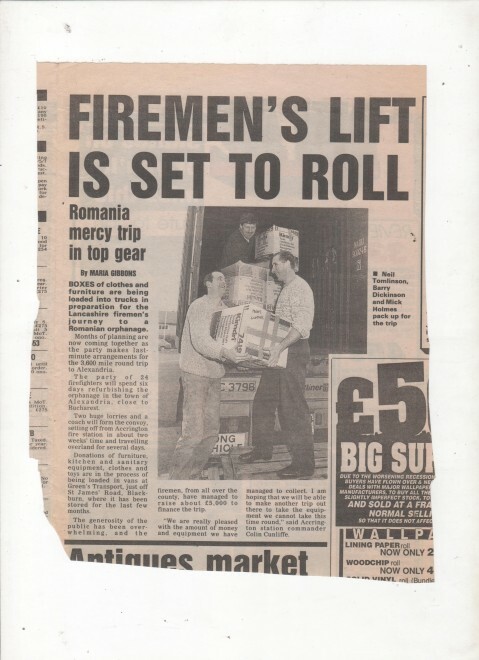 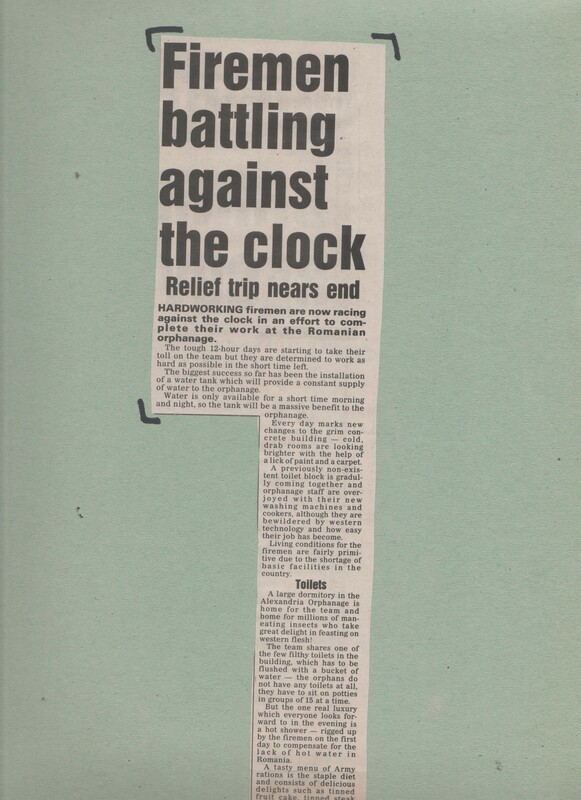 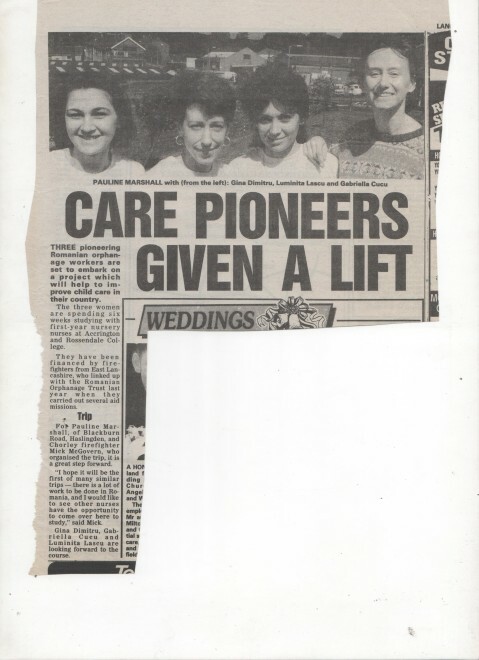 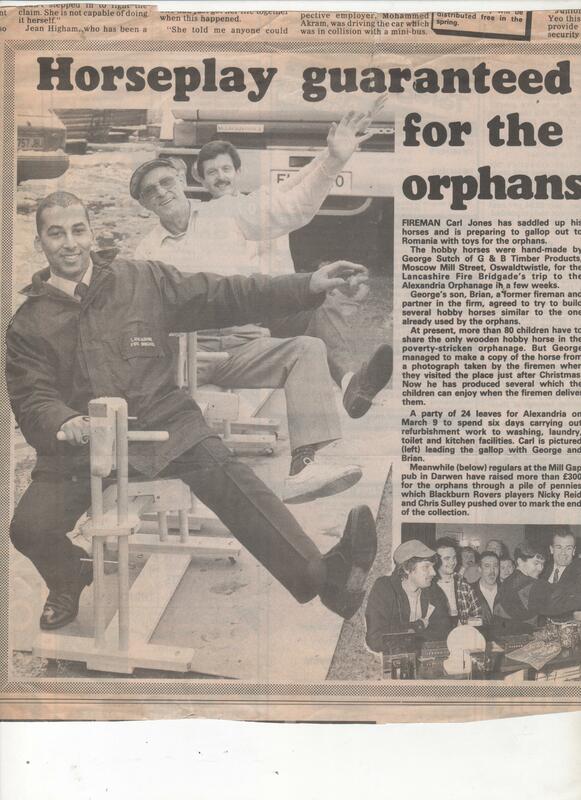 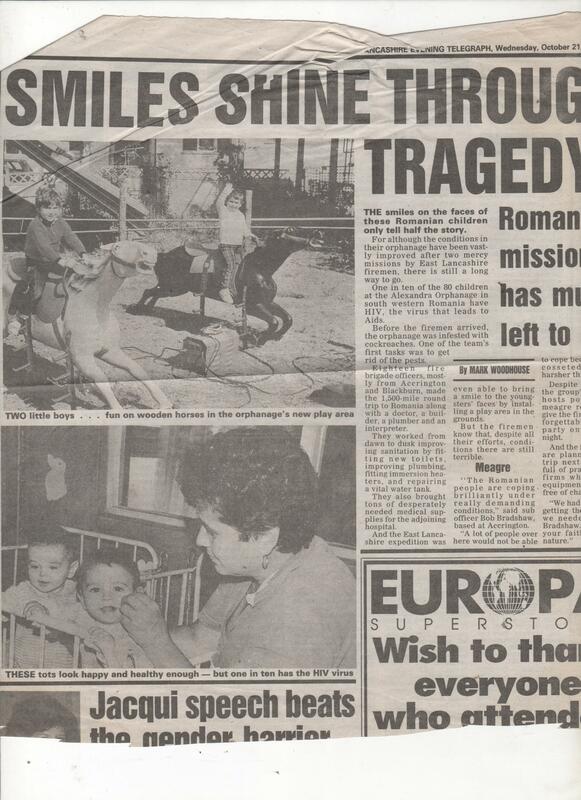 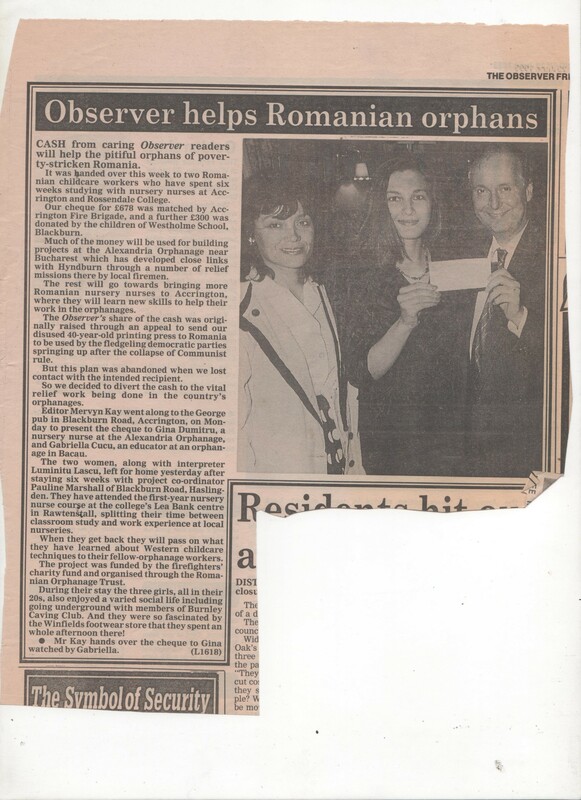 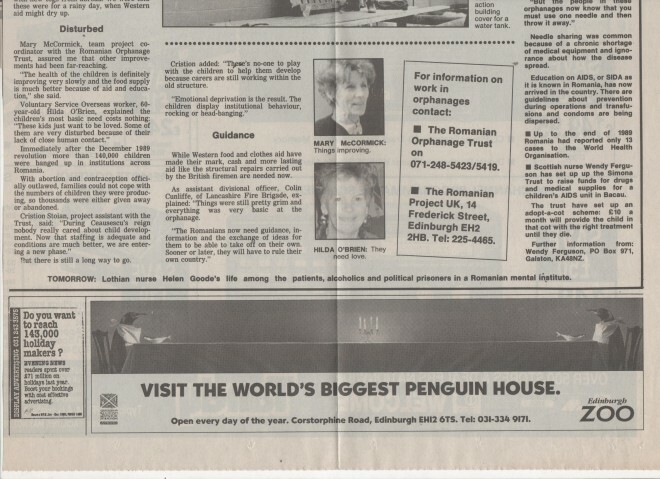 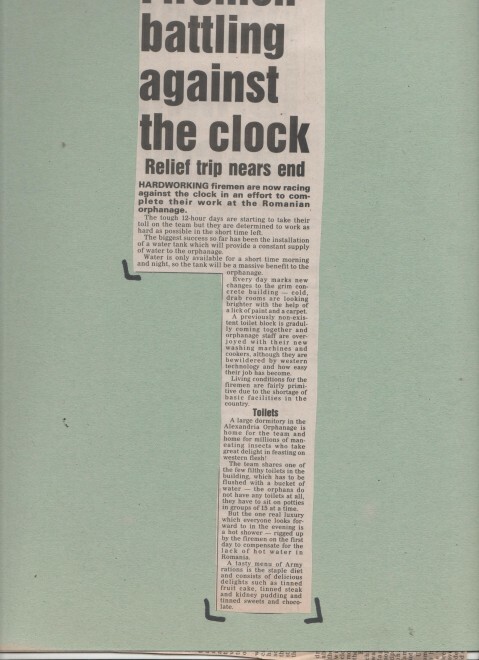 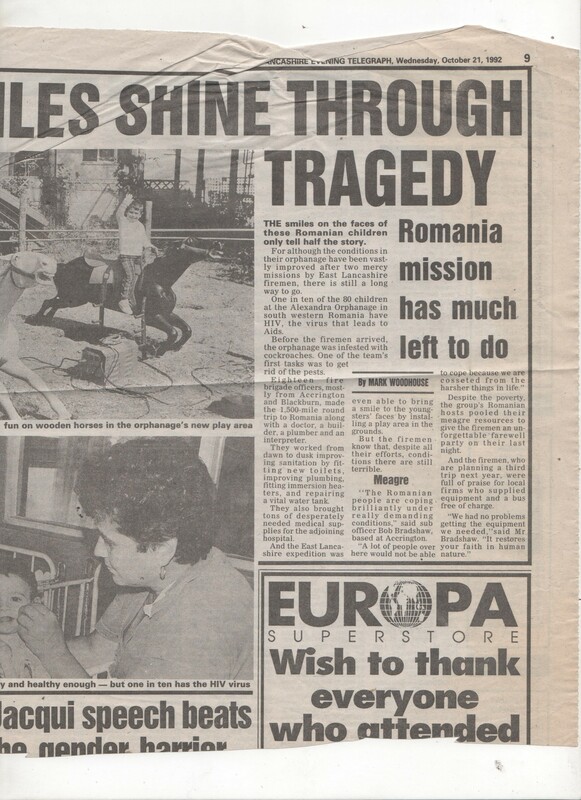 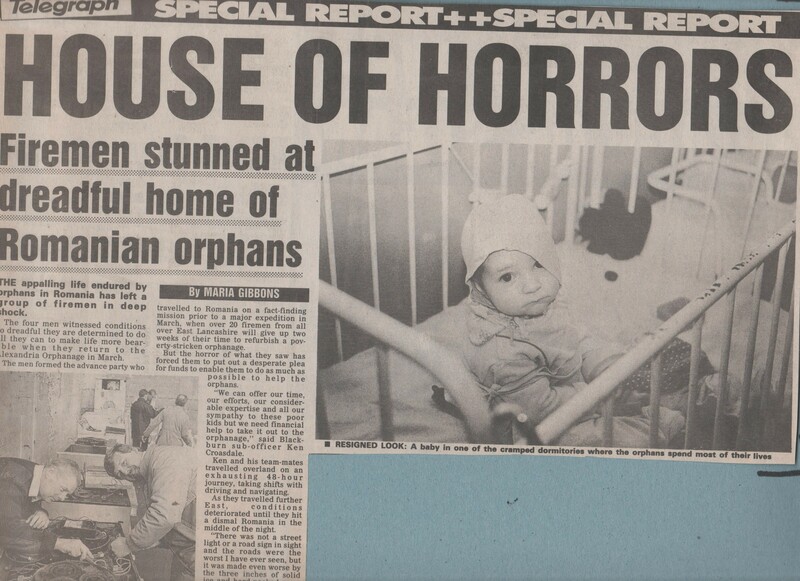 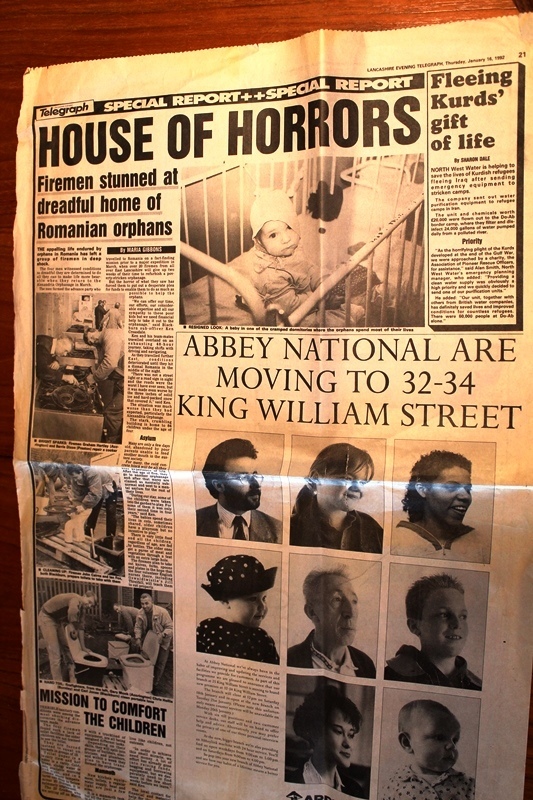 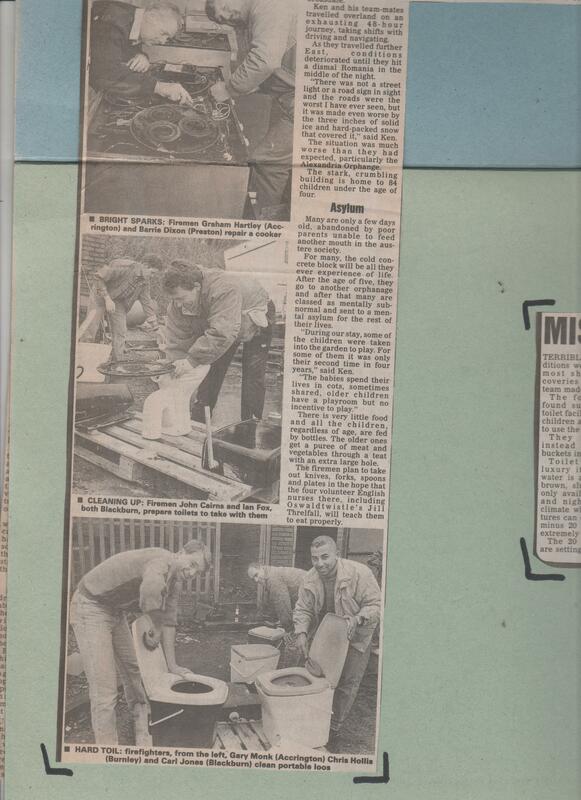 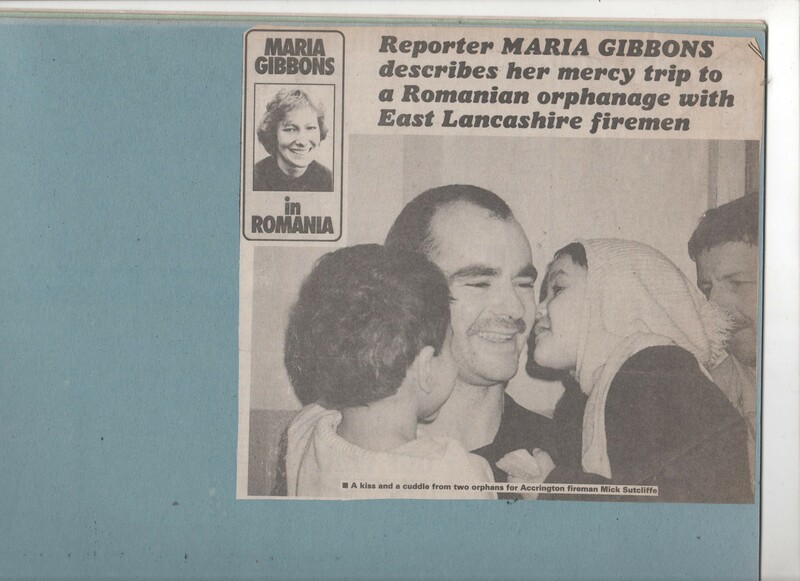 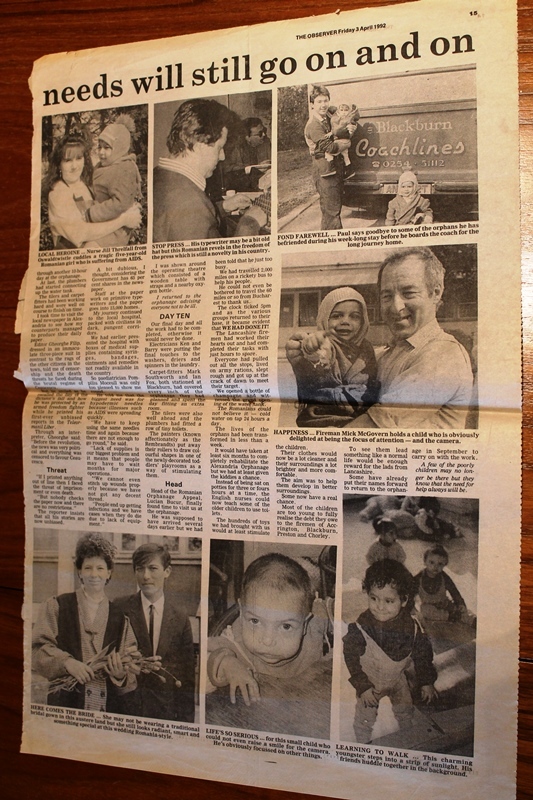 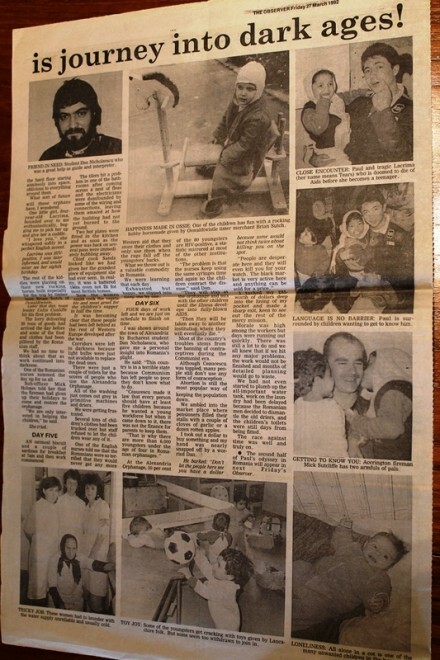 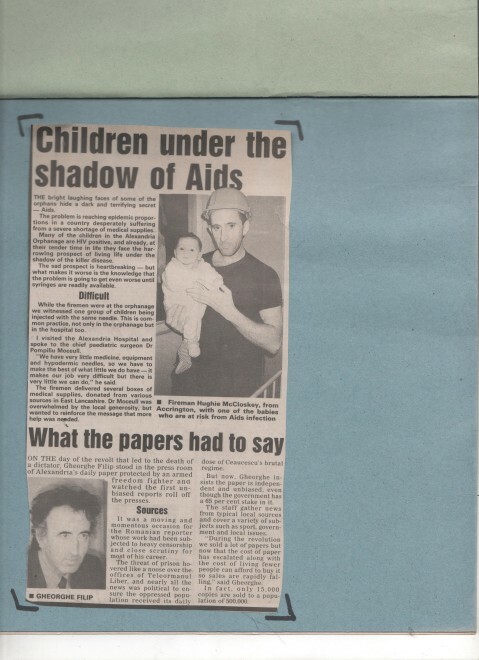 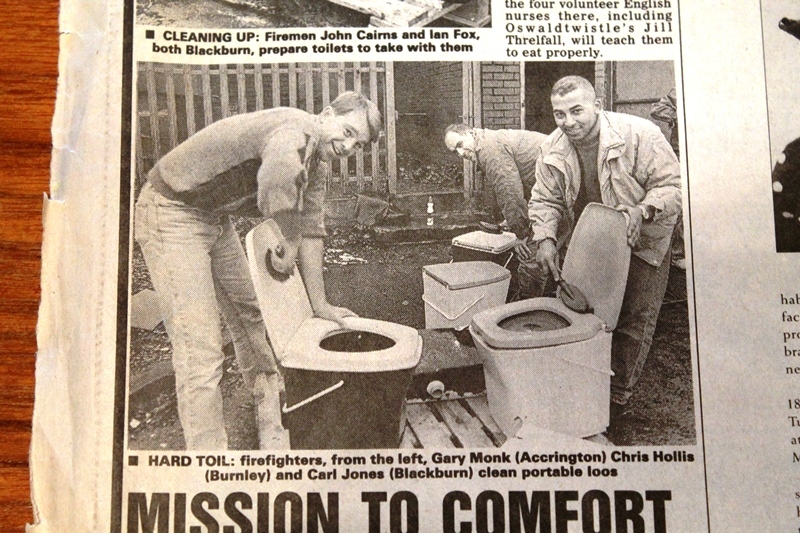 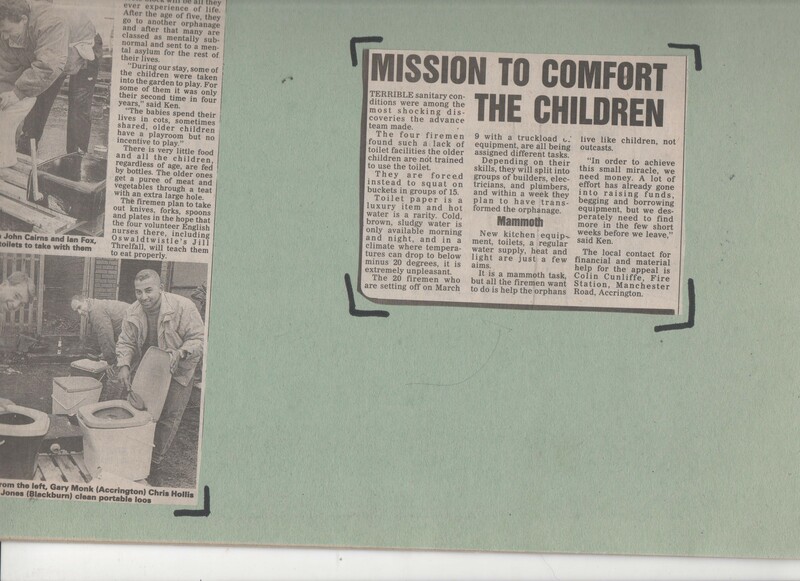 Here are another group of photos and cuttings from Blackburn and Accrington newspapers, these are all from Colins fond memories of what became many visits to help out at this Rumanian orphanage along with many familiar faces from stations all over Lancashire . This was another example of the giving nature of the firemen . 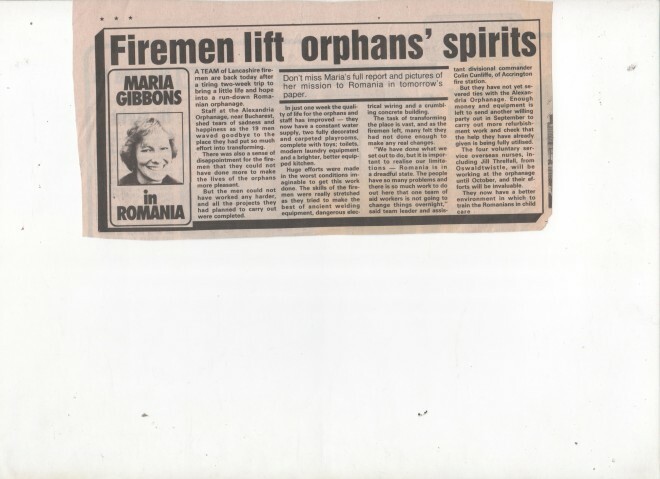 This page was added by stephen brown on 11/04/2016. 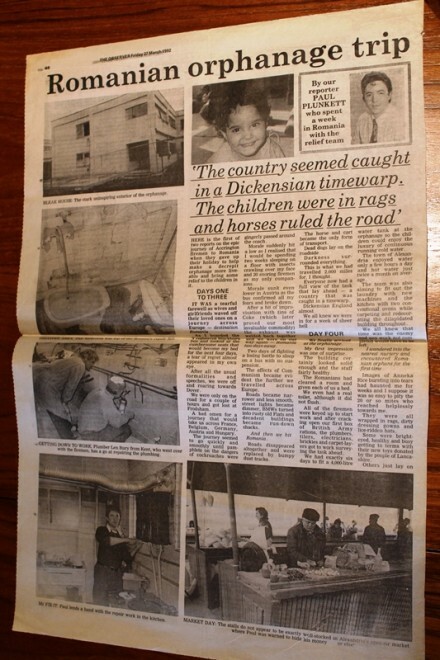 1904 Is This The Earliest Orphanage Cup Game? 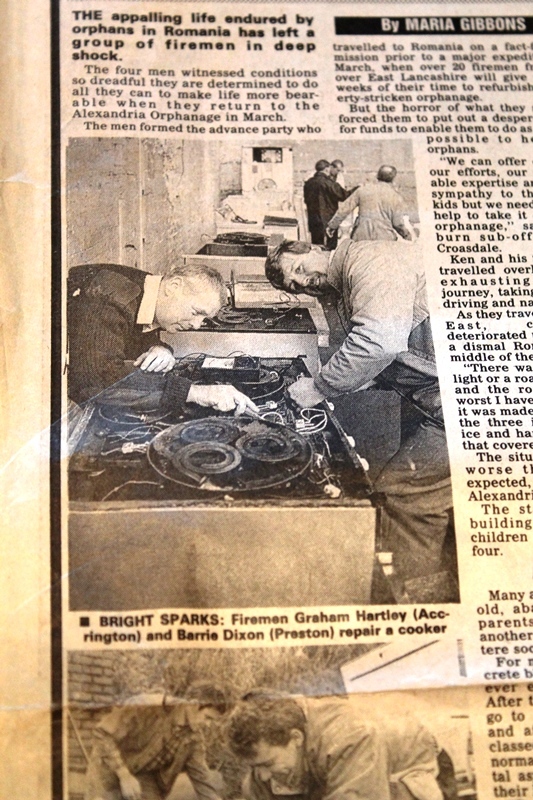 Restoration of Fire Engine Pump Escape HCB 500 The Story.